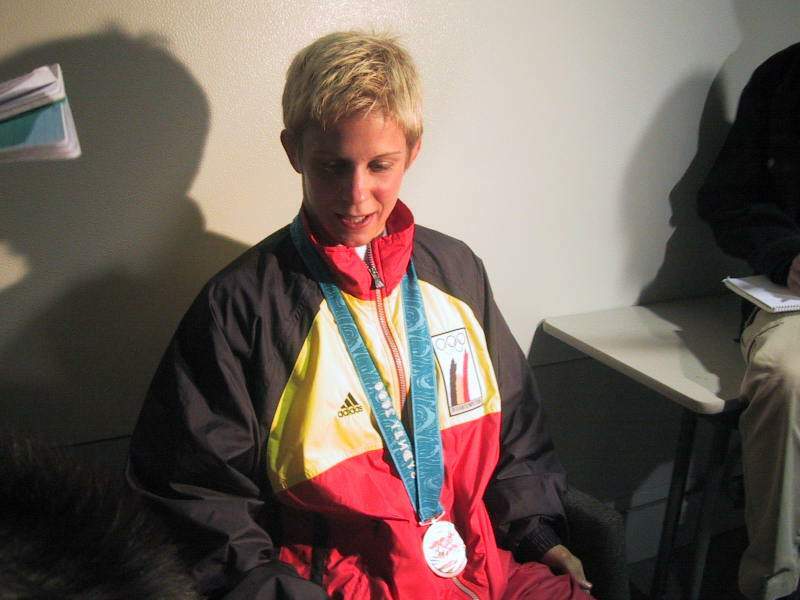 Ann Simons won an Olympic bronze medal in Sydney in 2000. The Belgian lightweight won 3 European Championships bronze medals 1999-2003 and was 1999 European junior Champion. She was 5 times Belgian senior champion. She retired in 2006 due to a knee injury. Studied economy and works in Antwerp.